Feeling Crafty? Get inspired with this HUGE collection of Fun Crafts To Do that Anyone Can Enjoy! I have always loved crafts… there’s something so fun about the challenge of making something new, the outlet of creativity during the process, and of course the fun finished result, right? Girls, Boys, and Adults of all ages will love getting to work on with these easy, adorable projects! 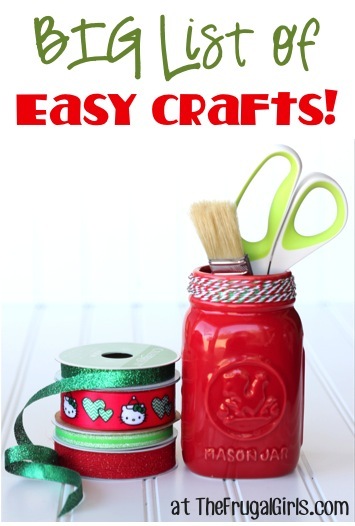 There are Crafts for every season, holiday, and occasion ~ perfect for both kids and adults! 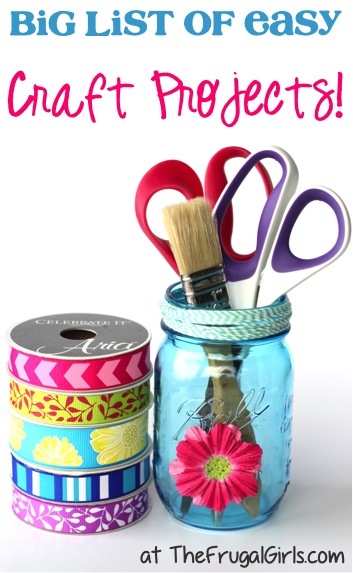 So many of these ideas make great homemade gifts, too! Are you ready to get crafting? ?